After a series of windows phones that failed to grab good enough market share, Microsoft called it quits on Nokia. It was dead until a company formed by former employees of Nokia, called HMD, bought the naming rights to Nokia. Since then, new series of phones have been rolled out by the new Nokia, which are Android based. 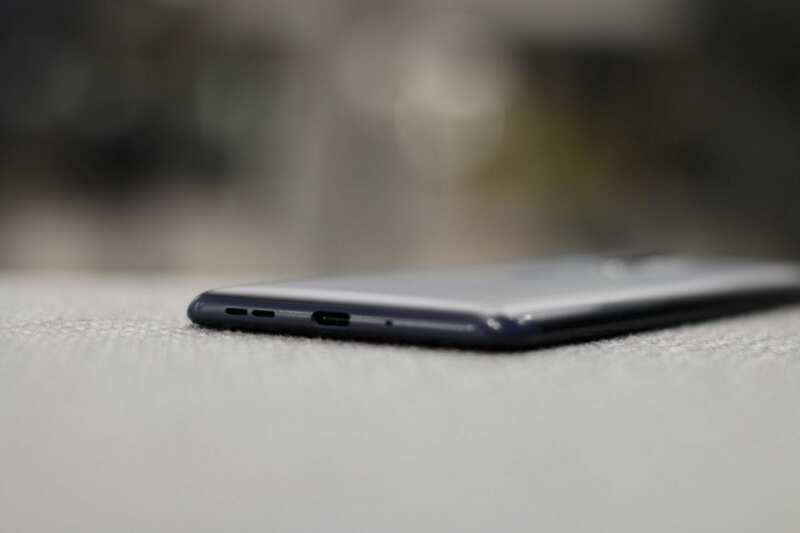 The Nokia 8 is their latest flagship device and the question we’re all asking is whether this is a good enough phone for you to buy, considering its rivals: phones like OnePlus 5, Samsung Galaxy S8+ or LG G6. First impressions with this phone were mixed. It is not heavy, and the curved back side gives it a sleek look. 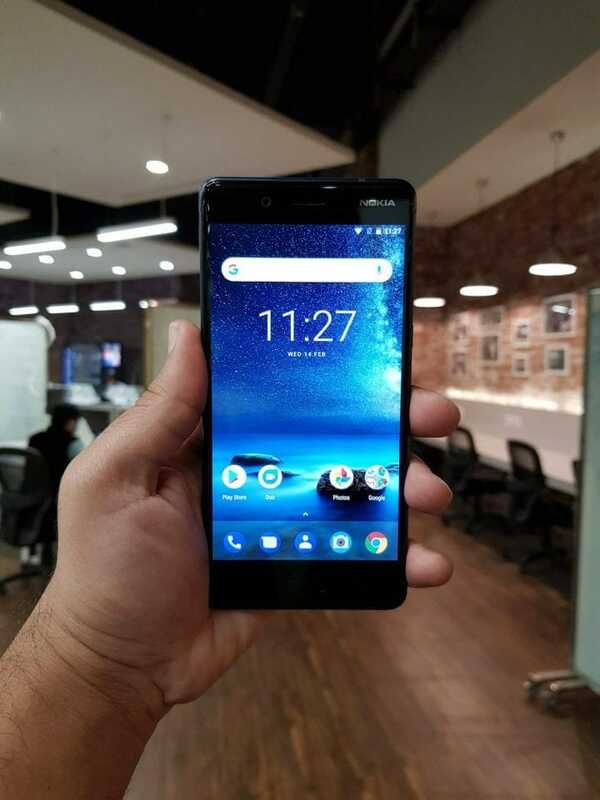 It’s available in several colors like Tempered Blue, Polished Blue and steel but the Polished Copper color is a very distinguished color available for the Nokia 8. The overall design is just like any other smartphone. There is nothing extraordinary about its design but there’s nothing wrong with it either. However, there is one thing about Nokia 8’s design that bothered me a little and that was the bezels. Many other smartphones that are in the same league as Nokia 8 have either very little to no bezels or aesthetic bezels. But in case of this phone, it just looks bland. Irrespective of that, I wouldn’t consider Nokia 8 to have a bad design but it certainly doesn’t bring anything new and creative to the table. One of the most impressive features of this phone is its display. 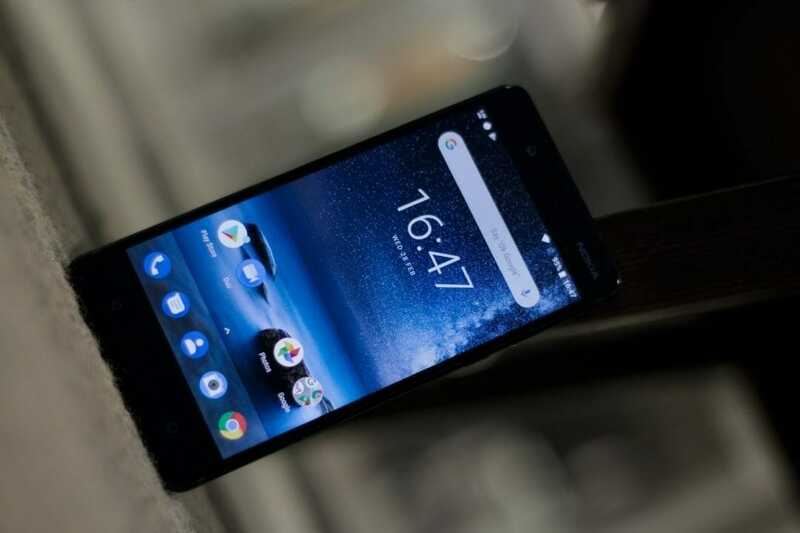 With a very high pixel density and a 1440×2560 resolution, Nokia 8 is equipped with a sharp, crisp and bright QHD display that really brings out the contents of the screen. Compared to One Plus 5’s 5.5 inch screen,it has a 5.3 inch screen. The QHD display has to be the defining feature of Nokia 8. As far as performance is considered, Nokia 8 does not have any issues at all. It is backed by 4GB or 6GB of RAM and an Octa Core processor which, according to its price is expected. It is running Android Oreo 8.1. Whether it is video games or applications, it seems to run everything very smoothly. There isn’t much that can be said about the performance. When you invest in high spec hardware, your phone’s performance will obviously be above average. This is a fast phone. I used the phone continuously for a few hours and during this time I frequently switched between apps such as Messenger, Facebook, Twitter, YouTube and played video games like PUBG and Assassins’ Creed Pirates. I did not encounter any problem. As far as the battery life is concerned, I was pleasantly surprised to find that the battery life of Nokia 8 is very good. Despite having a high resolution display and power intensive hardware, it has a long lasting battery life. There was a 8% decrease in battery after playing Assassin’s Creed Pirates for 30 minutes which is pretty decent, considering the game is heavily power consuming. Having a good camera is considered an absolute necessity in any smartphone these days. Let’s see what Nokia 8 has to offer. 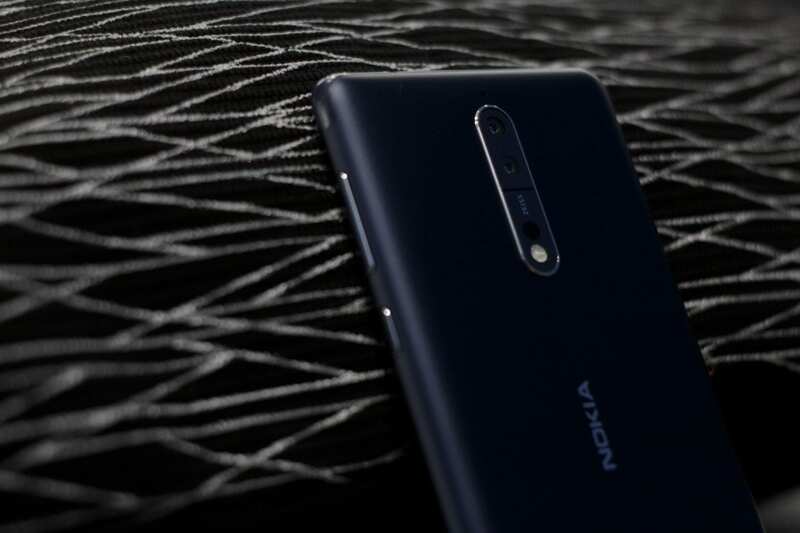 Nokia 8 offers a dual camera setup; each camera 13 megapixels. 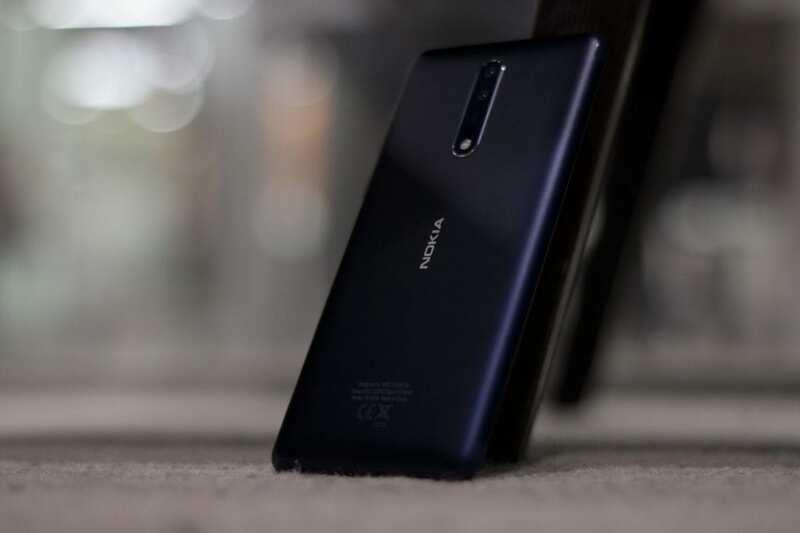 Nokia elaborated the picture taking mechanism of this phone. Apparently the two cameras take pictures in two different modes. One captures color and the other captures the details and then both are combined to theoretically give us a very detailed picture. On testing the camera in good light conditions, I observed pretty good results. The images were clear and the colors were accurate. However, when the light conditions are compromised, that’s where things get a little bad. The auto focus works fine with occasional wrong focuses, but the images get grainy and dark. There’s a lot of loss especially in medium to low light settings. The front camera, despite being 13 megapixels, doesn’t give good enough results. The Nokia 8 is a good smartphone. The hardware is solid, the software looks pretty good, the camera takes good captures in good lighting conditions and overall, it does not seem to have any big flaws. 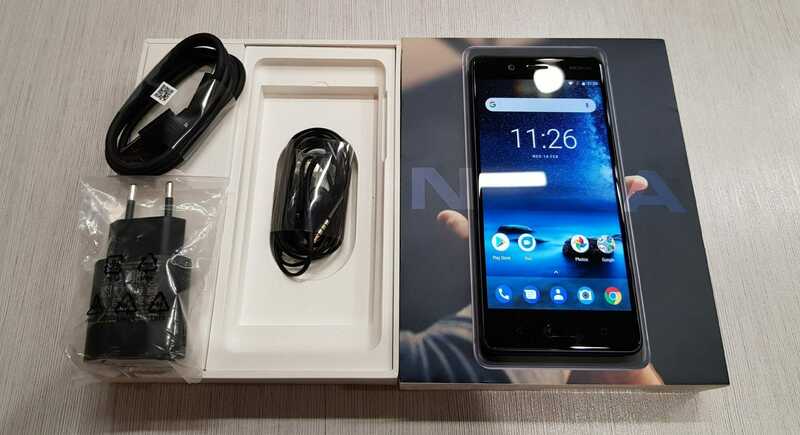 However, when the question of whether this phone is worth the money or not comes up, it must be said that there is nothing unique or new about the Nokia 8. It’s generic, just like any other flagship smartphone. 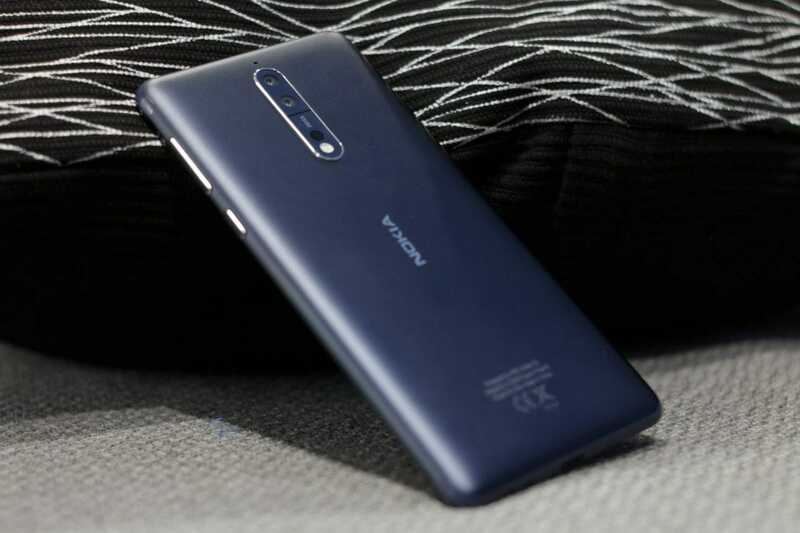 But many other phones are available in the market right now that are cheaper than the Nokia 8 and provide at least same features, if not more. OnePlus 5 is a very good example. 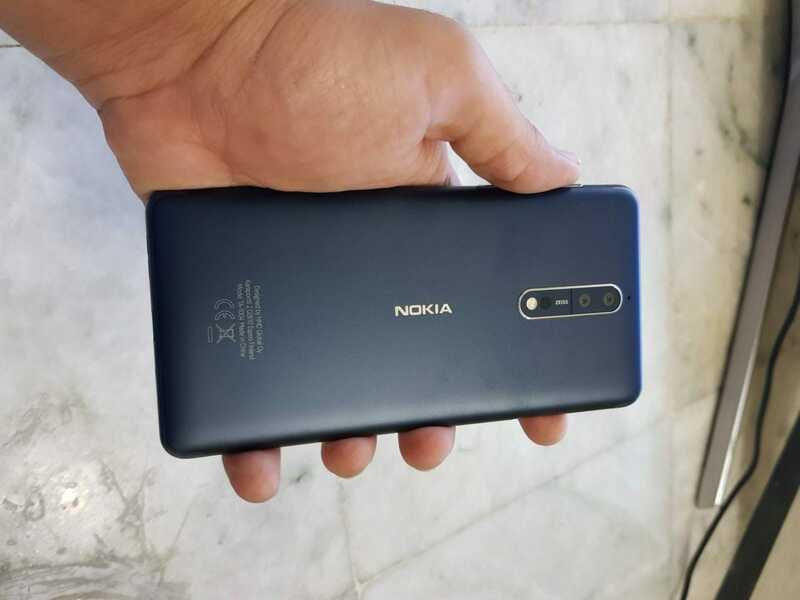 Among the phones Nokia has released recently, this model definitely stands out. So if you’re a fan of Nokia, you can go ahead and buy the Nokia 8. But it is not the best option if you consider other options.